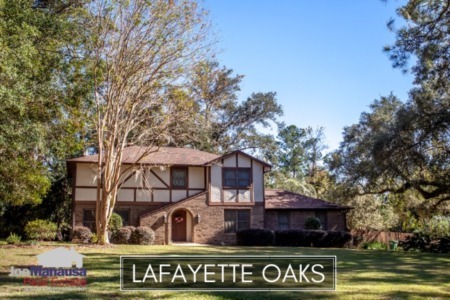 Woodgate is a high-demand neighborhood located along the Thomasville Road Corridor north of Midtown but well south of the interstate. With 3, 4, and 5 bedroom homes built mostly in the 1970s, Woodgate offers superior location combined with larger than average homes on third of acre parcels of land. Woodgate is the classic example of "they aren't making them like this anymore." It is important to note that the narrative contained below is for sales through years' end for all previous years, but through the first week in October in 2018. The graphs and the closed sales table will be continuously updated into the future (meaning bookmark this page if you always want to know the current status of homes in Woodgate). Home prices held steady last year during the best year of home sales in Woodgate going back to 1993! The average recorded sales price has moved to $241K in 2018, but the one home on the market right now is priced 78% higher than this average. Home sales activity has slowed greatly in 2018. Currently, there is just one home for sale in Woodgate (and another one here on the corner of Noble Drive and Woodgate Way that is technically not in Woodgate), yet neither is under contract. The only reason activity is slow is because there has been nothing available in Woodgate until just a week ago. If homeowners want to sell, buyers are waiting. 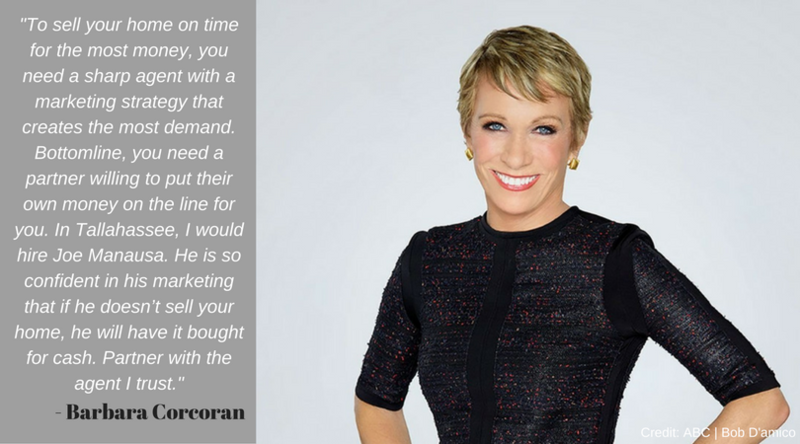 There remains far more demand than supply for homes here, thus properly marketed properties will sell right away. Average home values have risen more than 11% thus far in 2018 when compared to the 2017 average. With inventory scarce for these high-demand homes, sellers will demand and receive higher prices. The five homes sold thus far in 2018 went for $128 per square foot. 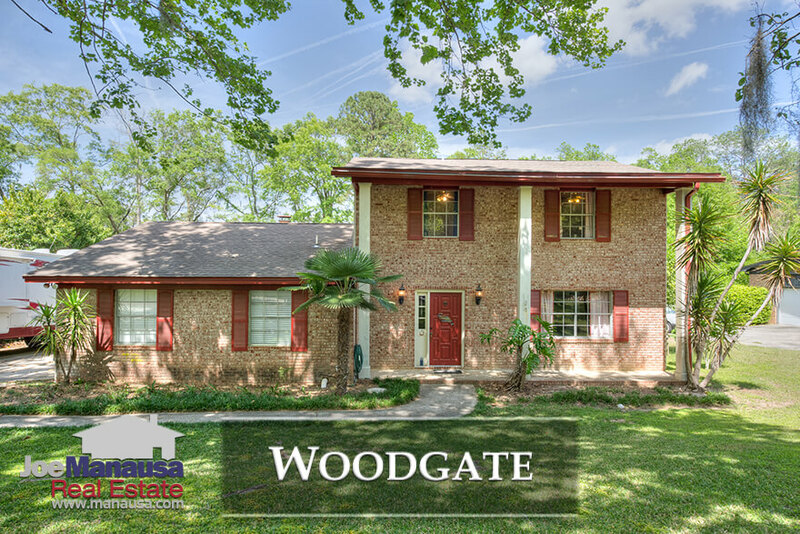 The average home size sold in the Woodgate typically falls in a range of 1,600 to 1,900 square feet, and this year we've seen larger homes selling. Of course, in actuality, we've seen EVERYTHING sell. The 5 home sales thus far in 2018 averaged 1,907 square feet. 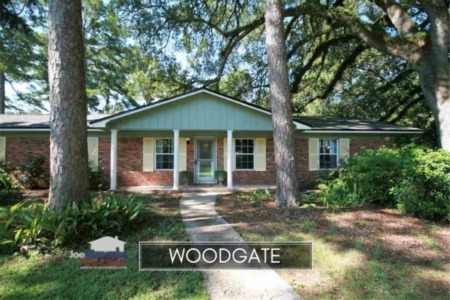 This concludes our October 2018 update on home sales in Woodgate, please give us a call at (850) 366-8917 or drop us a note if you have questions about this popular neighborhood in NE Tallahassee. Are you thinking about moving within the next year? We would love a chance to earn your business. Here's what people are saying about working with Joe Manausa Real Estate, you can see hundreds of real customer reviews reported on Google, Facebook and Zillow right here: http://www.manausa.com/testimonials.